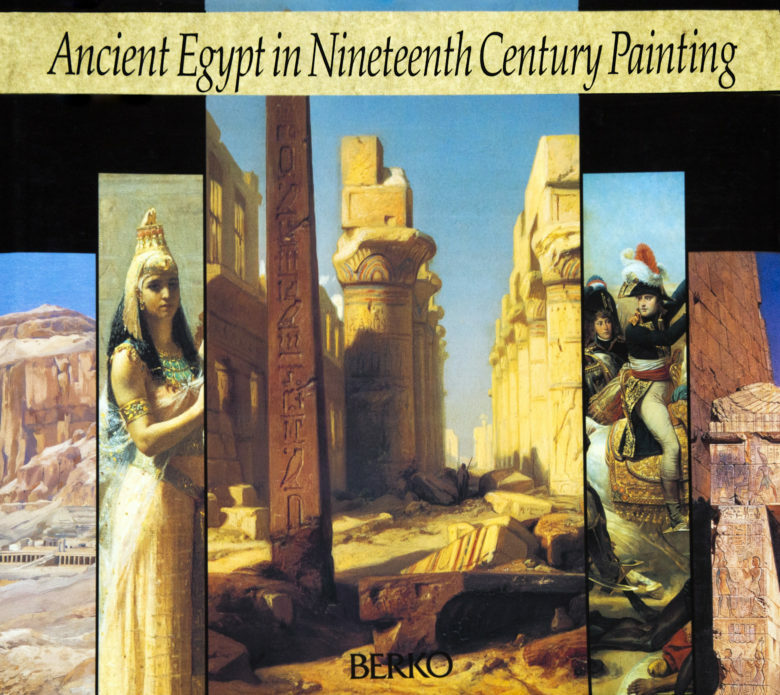 Text by Herman De Meulenaere, Honorary Director General of the Royal Museums of Art and History, Brussels, Professor Emeritus of Egyptology at the University of Ghent and Director of the Queen Elizabeth Egyptology Foundation. Format: 26 x 30.5 cm, 160 pages. Splendid, cloth-bound hardback with a coloured dust jacket.